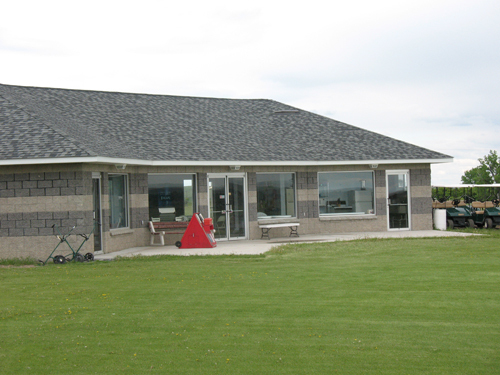 Chinook Golf and Country Club is located North of Chinook on the John Stevens Memorial Road. 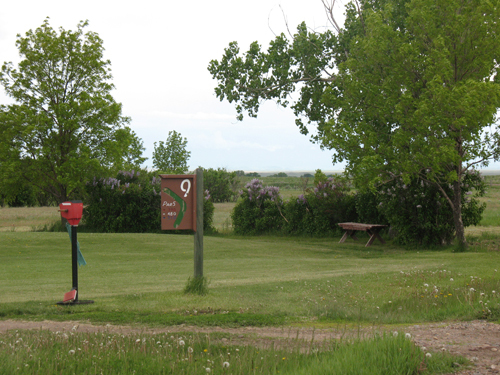 The course is a 9-hole public golf course and the public is welcome to enjoy the course. There are no set T-times and the course offers both Men's and Women's league. To become a league member or to inquire about a tournament, contact Michael VanVoast at 357-2244. The country club can be rented for occasions or weddings by contacting Logan Terry @ 1-417-300-1086. Men's League is Wednesday nights from 5 to 9 p.m.
Women's League is Thursday night from 5 to 9 p.m. 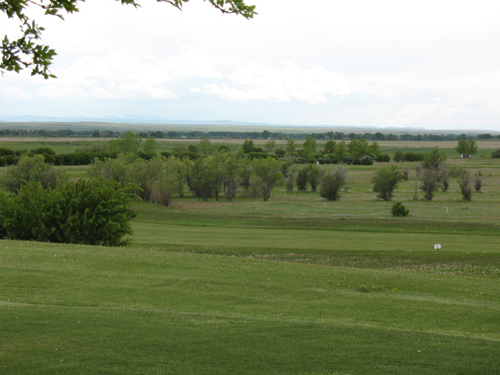 The course opens at 7:00 a.m.
For more information, call 357-2112.